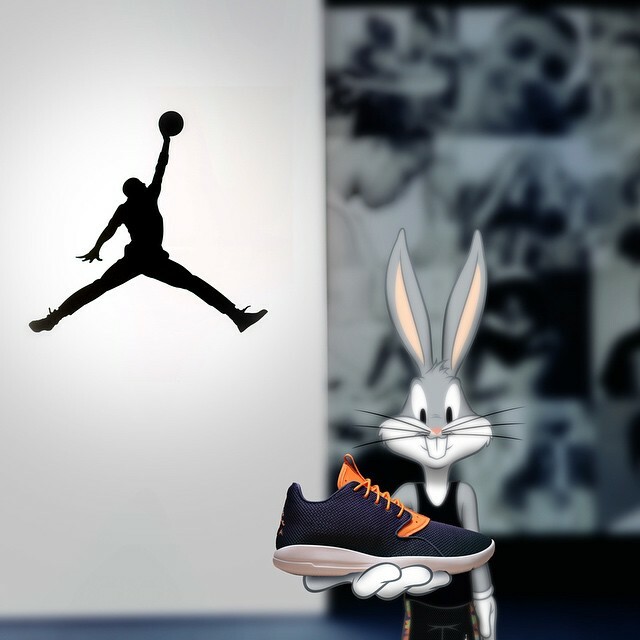 Bugs Bunny and Jordan Brand continue the “Hare” line with the Jordan Eclipse for Summer 2015. 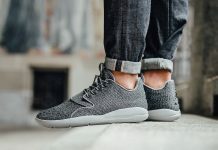 Introduced by Bugs himself, the Jordan Eclipse will be part of the Hare line up this summer and will feature an Ink, Bright Mandarin and Black / White color scheme. The Ink/Purple tone is featured on the uppers, while orange accents the tongue. 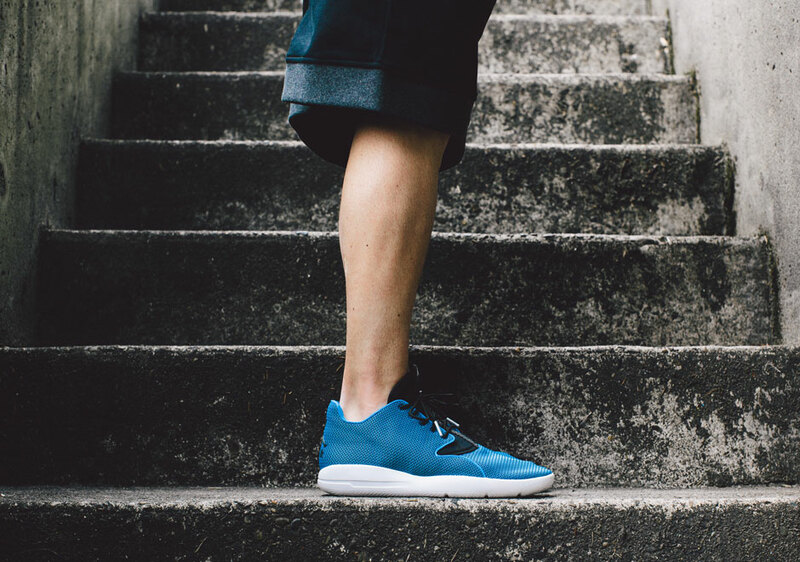 Look out for these at Jordan Brand retailers across the globe for $110.